The work the Children’s Foundation of Guelph Wellington does in our community is amazing! 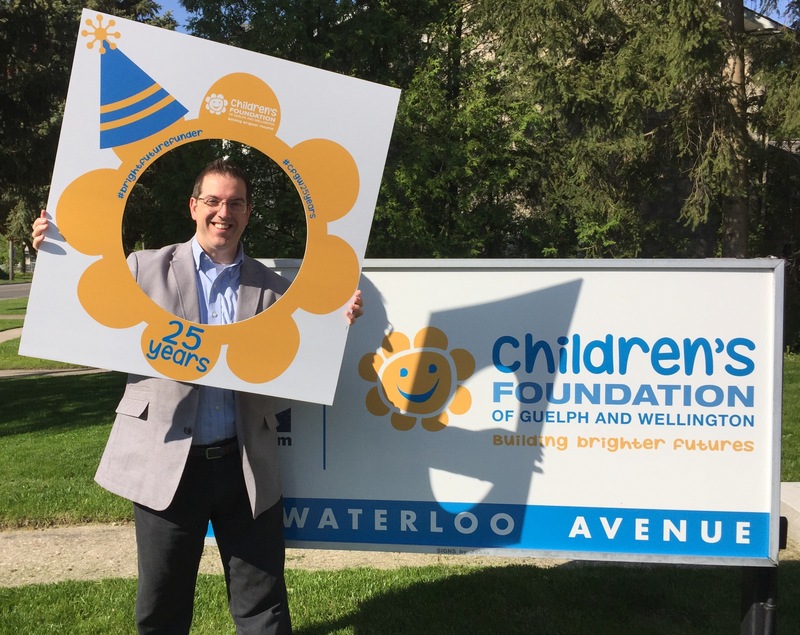 They’re celebrating 25 years today by bringing their joy across our city and saying “thanks” to so many sponsors and volunteers that have stepped up to support children in need! So follow along on their social media feeds today to see some great shots – and as you see what they do, perhaps consider getting involved yourself!